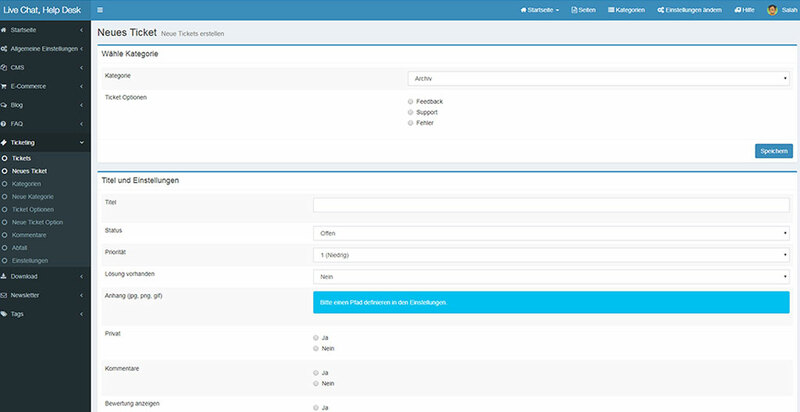 Modern, fast and secure content management system based on Bootstrap 3 using the latest technology. 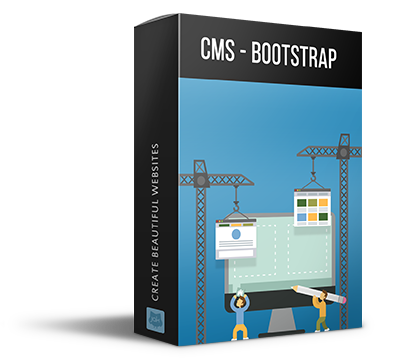 CMS has been build from Scratch and uses the latest bootstrap framework, jQuery and technology like HTML5, CSS3, PHP5 and MySQL5. 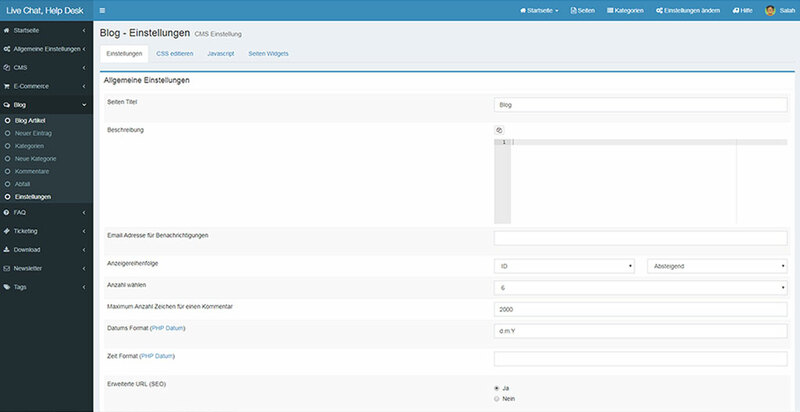 You are looking for a fast, very customisable and easy to use content management system? You found it! 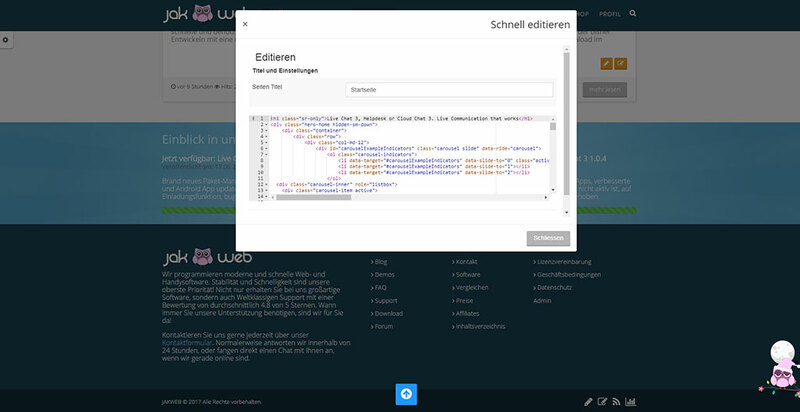 CMS is lightweight, fast and works in all browsers, mobile phones and tablets. 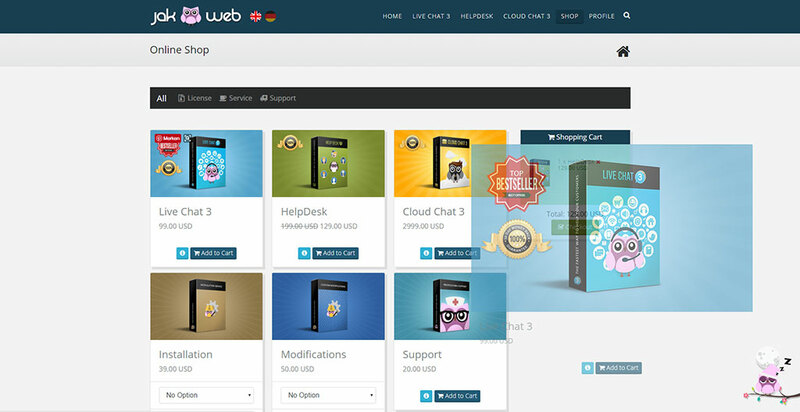 It has a fully integrated template, plugin and hook system, create content like a pro. Including several plugins no extra purchase, build whatever you want! Full control over your content management system with statistics and useful information. Template comes with unlimited options. All you need to do is to use the relevant CSS file. This website has been build completely on the latest CMS without special modifications, our demo and a lot of our client websites as well of course. 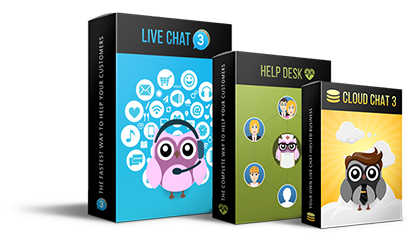 Integrate our support-software, LiveChat and HelpDesk into the Bootstrap Content Management System, or use the CMS to build your own business with Cloudchat. Actively participate in the development of our community to further develop the CMS. 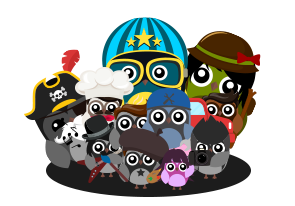 Please refer to the forums to find answers to any of your questions.